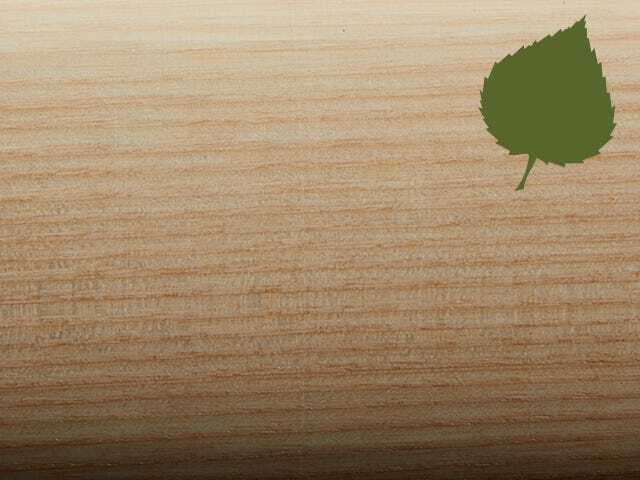 The Ink Dot is the stamp of the highest quality wood bat. 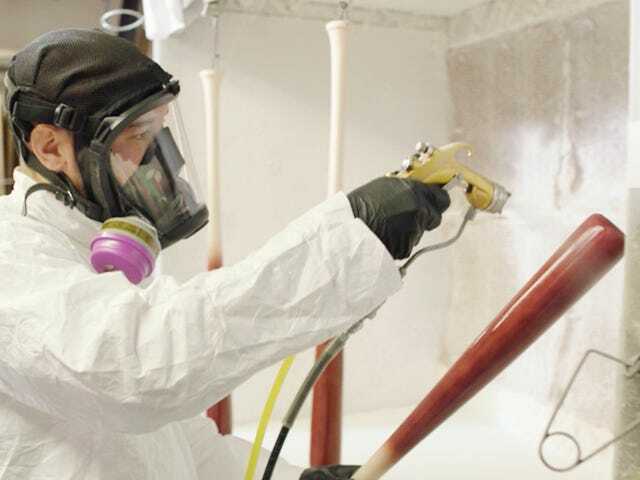 Only ink-dotted bats that meet slope-of-grain are approved for play in Major League Baseball. 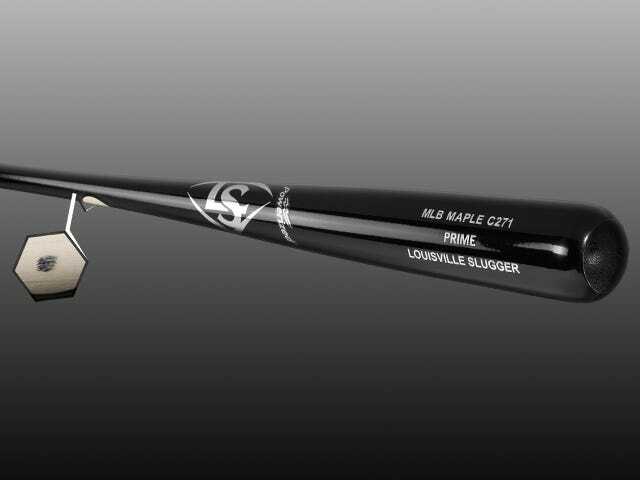 Every Maple and Birch Louisville Slugger PRIME bat carries this stamp of approval. 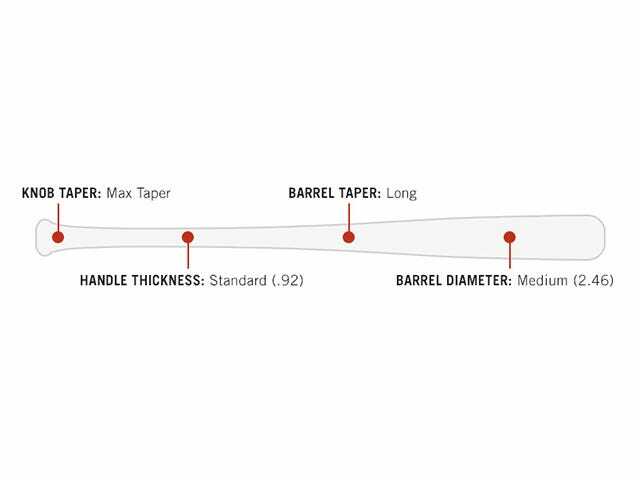 All PRIME bats now feature EXO ARMOR, a revolutionary finish that doubles surface hardness. Engineered for maximum hardness, you will immediately notice a superior feel and unmatched sound upon contact.